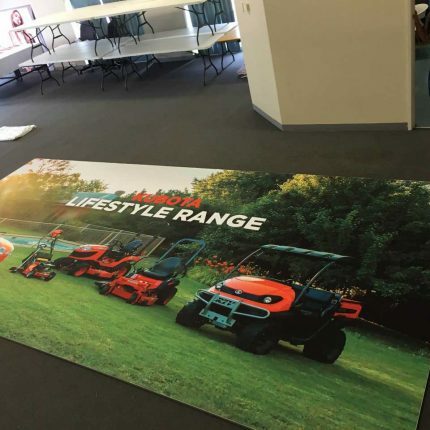 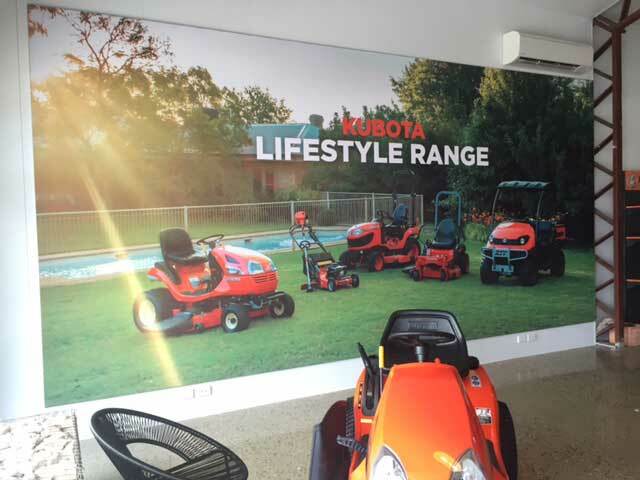 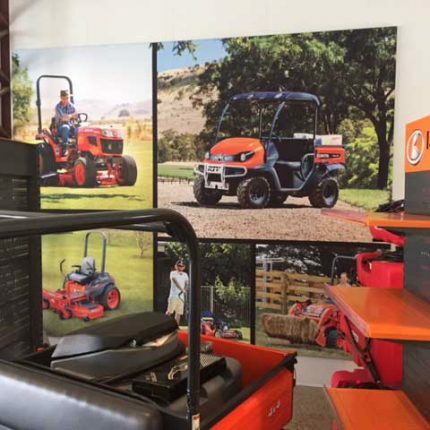 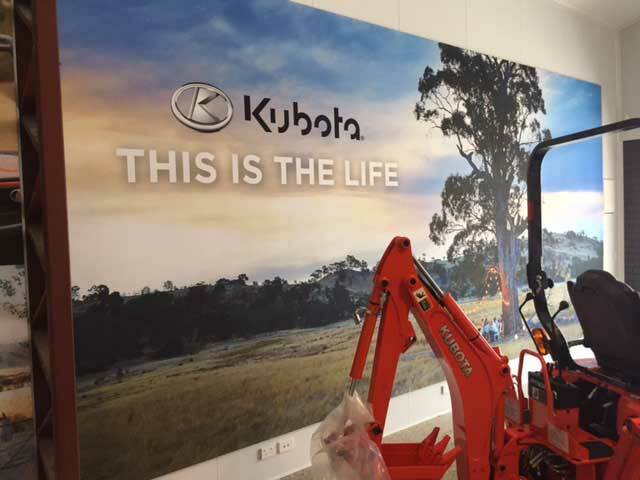 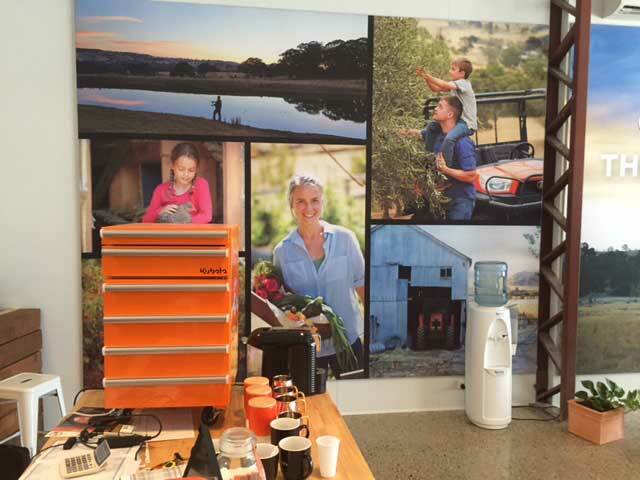 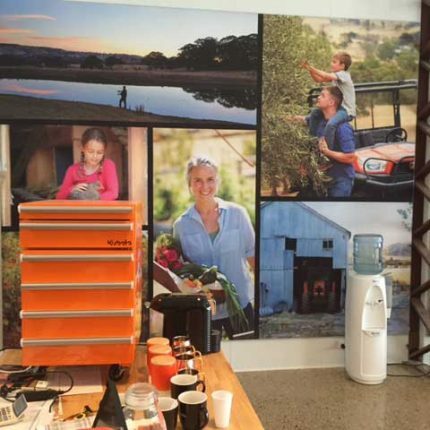 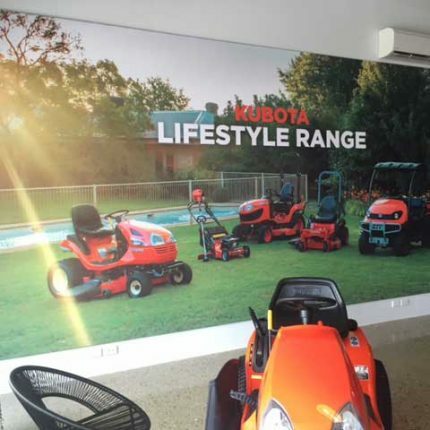 Melbourne based design studio Redhanded were looking for the perfect graphic solution, for their client Kubota, for a new store and showroom in Brisbane. 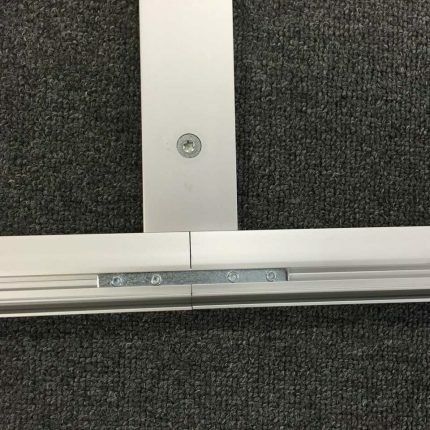 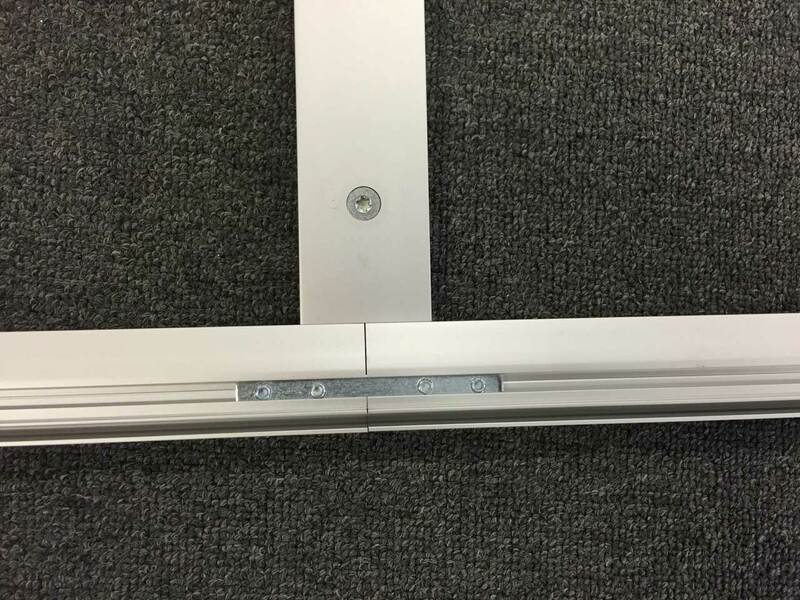 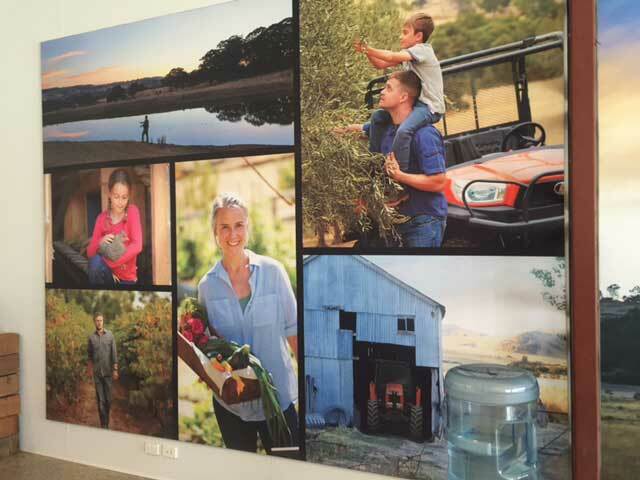 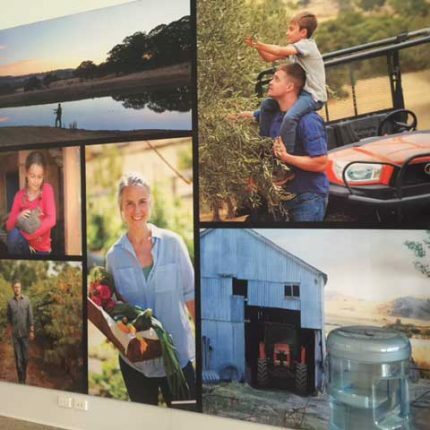 The team at ImageBox worked over the brief, and the challenge of working with rough textured walls, to deliver a solution for high quality large format wall graphics. 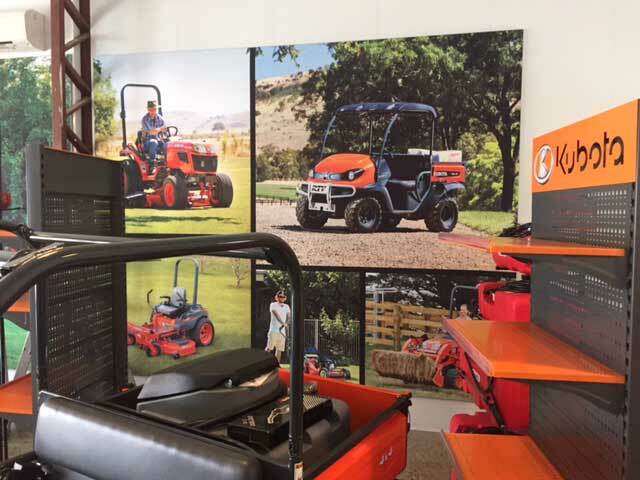 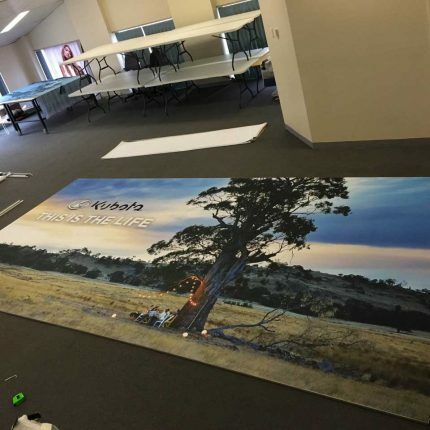 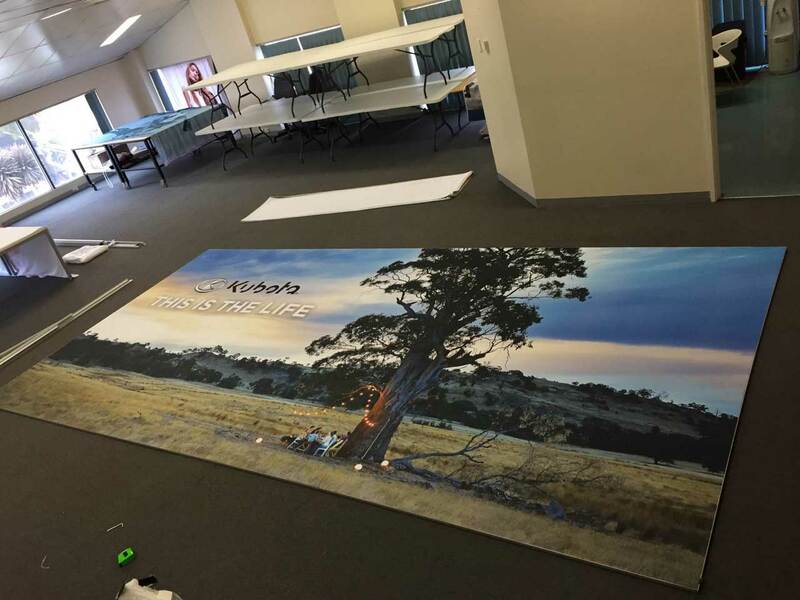 imtex fabric wall graphics were the perfect answer. 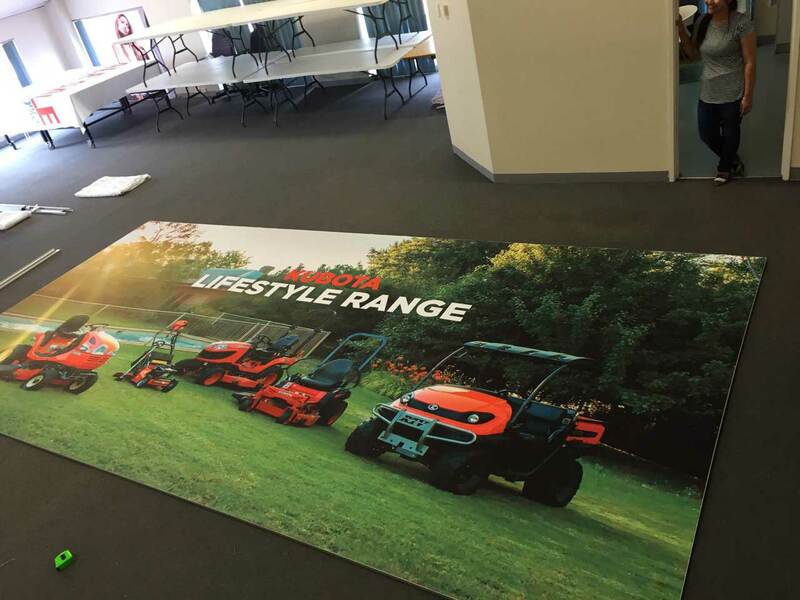 If you have a project that requires an inspiring print partner, we’d be delighted to talk to you.